With the threat of terrorist attacks hanging in the air, security is of upmost importance. One question that many Singaporeans have undoubtedly held at the back of their minds is this — how safe is Singapore, really? In a study last year, Singapore ranked second in the world’s safest countries. For Fiscal Year 2015, Singapore’s defense budget was increased by 5.7 percent in nominal terms to $9.5 billion. This is largely because Singapore is one of the largest weapon importers in the world, which lends it global acclaim in its defense capabilities. According to a CNBC report, the country has the biggest air force in Southeast Asia. But while Singapore’s national defense is formidable, what happens in an attack begins from our homes, our streets, and the places we frequent? 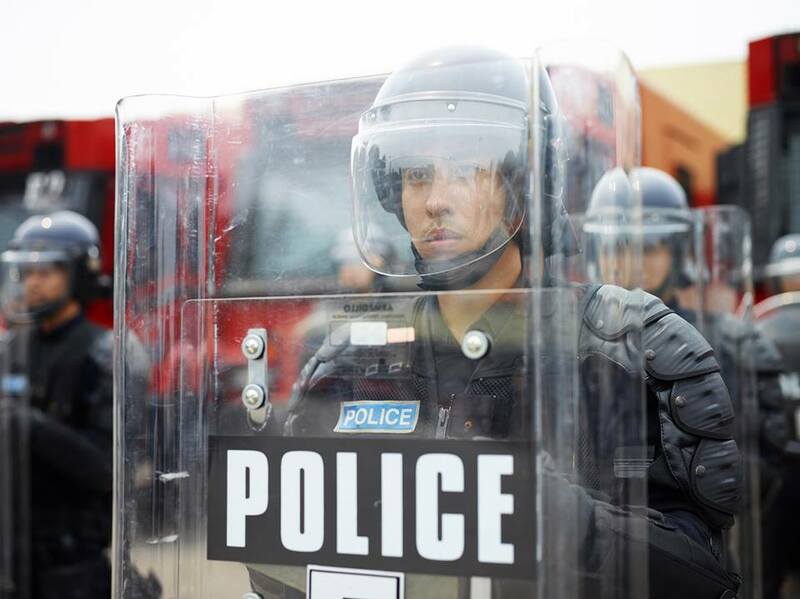 Exercise Heartbeat, which took place on November 19, is an annual event by the Singapore Police Force that simulates various forms of crises and attacks in public areas in Singapore. 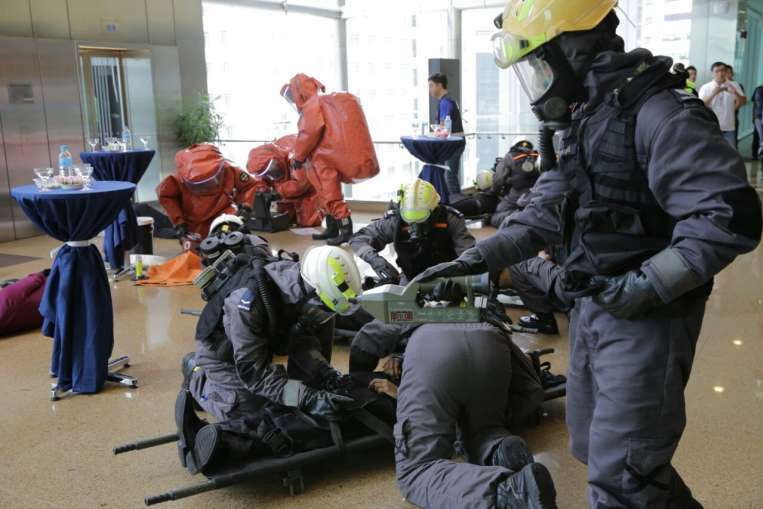 These activities, which were held in Singapore’s Central Business District yesterday, were aimed at enhancing preparedness during a crisis. The police force and civil defense services have Exercise Heartbeat, and while it may seem showy and orchestrated, it helps us to familiarize ourselves with how crisis management would look and sound like. The next line of defense, who while we often forget, are our security officers. While the police make frequent rounds to keep an eye on Singapore’s streets, security officers in buildings and condominiums are always there to make sure things are safe. What will they do then when a crisis occurs? Security officers in Singapore face a difficult issue of taking on the mantle as Singapore’s first line of defense. The industry, which has been wrought with low basic pays and long hours (coupled with poor training opportunities and buyers’ primitive concept of a good security system) means that the officers often stationed at buildings are overworked and underproductive, let alone to deal with urgent situations. This may soon be set to change, as the government is set to regulate tiered monthly wages for security officers, with the Progressive Wage Model (PWM) as a licensing requirement from September 2016. This will hopefully raise wages for officers, attract fresh blood, while also raising opportunities for training to be available for security officers.